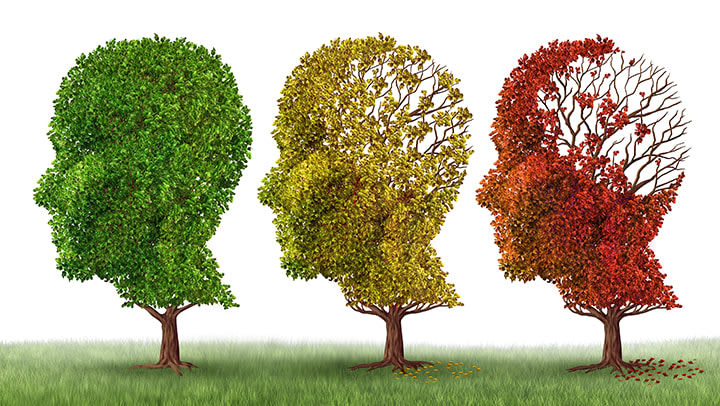 Did you know that seniors could experience cognitive decline without having any form of dementia? Mild cognitive impairment (MCI) isn't as severe as dementia, but it can still be a problem for seniors. Aging Care shared these 5 things you should know about MCI. 1. There are two types. MCI comes in two varieties. The first is non-amnesiac, which accounts for one third of cases, and its primary symptoms are impaired judgment and loss of organizational skills. The second is amnesiac, which makes up the other two thirds, and it is categorized by memory loss. 2. MCI can change the brain. While not always the case, MRIs of many people with MCI have shown that their brains tend to look different. These changes can include a smaller hippocampus and larger ventricles, which are also common in seniors with Alzheimer's. 3. Twenty percent of seniors have MCI. One in five people over age 65 will develop MCI. Aging is the largest risk factor. There seems to be little correlation to other characteristics like gender or race. 4. An early diagnosis can help. Although there currently isn't an FDA-approved treatment option, it's still best that your aging loved one be diagnosed as early as possible. Their doctor will be able to give you information to plan for the future, especially about memory care communities that can accommodate people with MCI. 5. Your loved may develop Alzheimer's. Seniors with MCI are three to five times more likely to develop Alzheimer's than their non-impaired peers. That said, many people with MCI never develop any form of dementia, and doctors cannot currently determine who will or won't develop Alzheimer's. MCI can be scary, so use this information from Aging Care to educate yourself and your loved one. Moving forward, it's important to stay as informed as possible. Use these points as a springboard for questions you'd like to ask your senior's doctor. Visit Aging Care for more information.